Out of hours and weekend London Mobile Notary. London and surrounding areas. By appointment we are pleased to offer a mobile notary visiting service to clients at their homes and offices and this is one of our most popular types of service. Mobile notary services are also available and are in fact most commonly undertaken at weekends and during evening times. 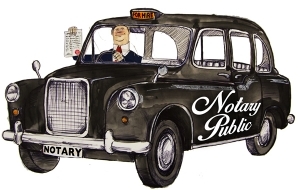 Many London residents work long hours and may find it difficult to take time off work to travel to the notary. Additionally many businesses require mobile notary services to their offices and also the elderly or family groups collectively signing documents may find the convenience of a mobile notary an attractive service or even necessity. If you are unable to visit our offices or otherwise require and appreciate the convenience of a mobile notary visit and require your notary public to come and visit you, then please give us a call and we are pleased to make arrangements to travel to you. Please note mobile visits is likely incur some additional charge particularly if extensive travel time is likely to be incurred. However please do not let this put you off and please call us on any of the above telephone numbers, for a fee quotation and see if we can “quote you happy”. 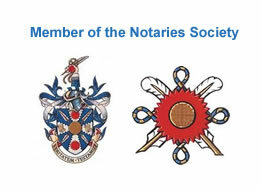 Charles Guthrie visits clients for a Weekend Notary Public in London areas. 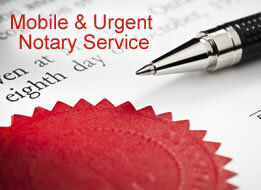 Saturday Notary services have an cost depending on the distance the Notary has to travel to notarise your documents. 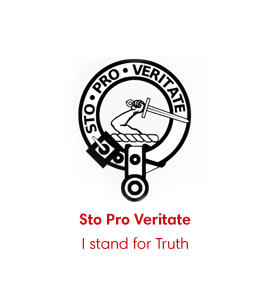 Sunday Notary Services are also available with appointment. For Consular Legalisation please click here and select the country where your document is to be submitted to obtain information about each London Consulate. 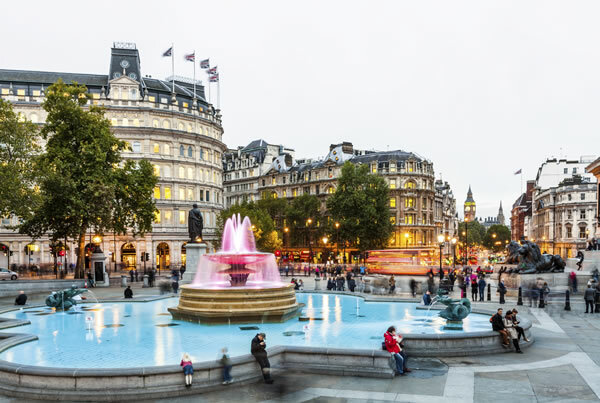 The main offices of Notary Public.London is located on the Strand and by appointment at many London locations, home and office visits.